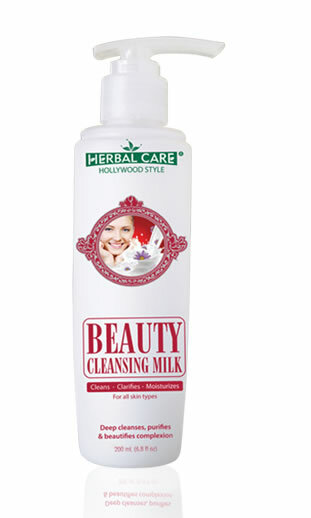 This luxurious soft and silky Beauty Cleansing Milk is a soap-free formula blended with antioxidant-rich apples and grape juice, soothing aloe vera, and nourishing vitamins. 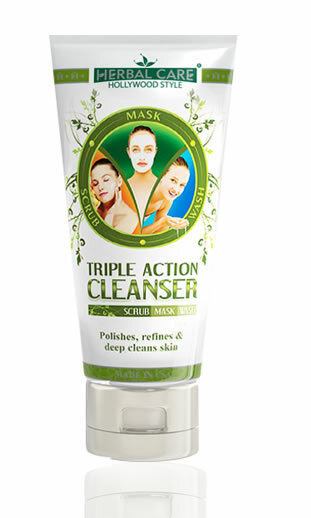 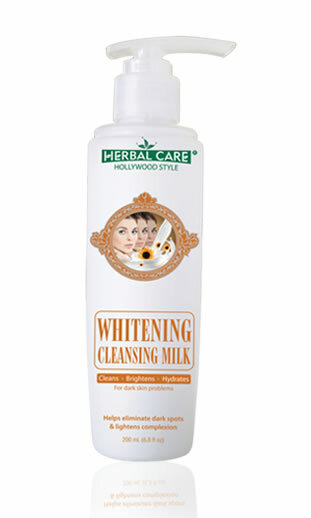 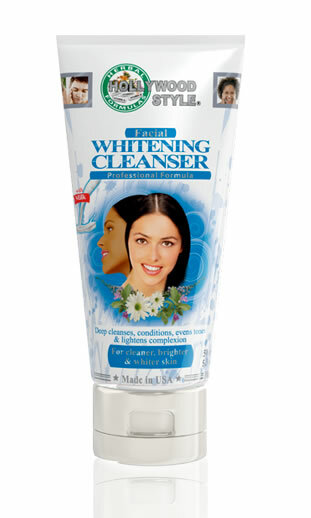 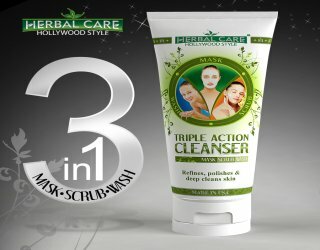 It goes into the pores and gently removes makeup, micro particle pollutants and other unwanted debris. 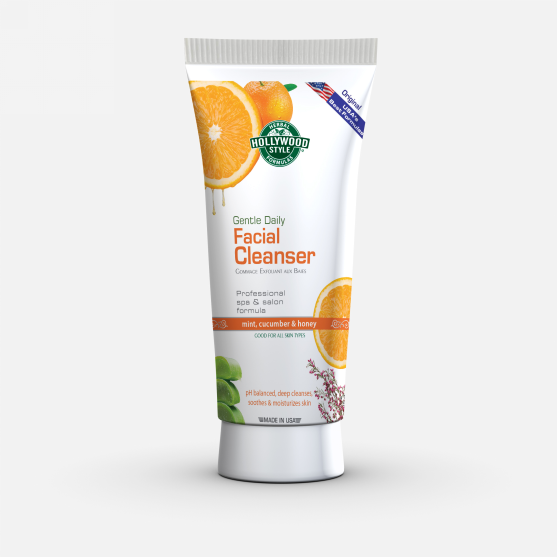 It deep cleans skin without altering its natural protective layer, making complexion look softer, fresher, and more beautiful.